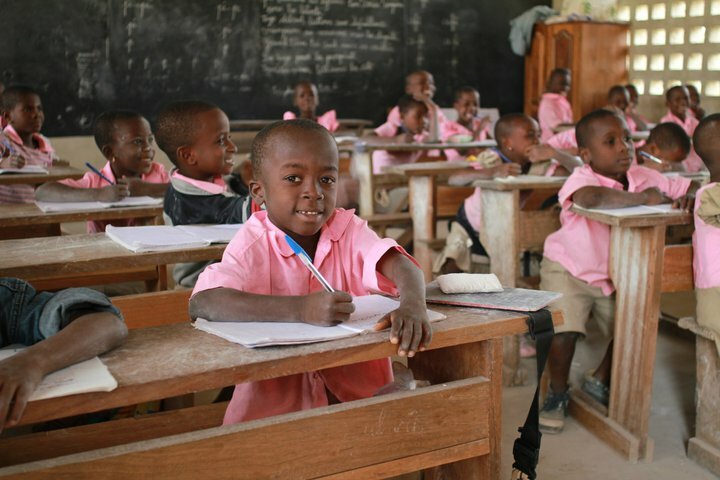 The Association of Christian schools is composed of a great group of Togolese men and women who have been working hard to strengthen the schools in order to spread the gospel, make disciples of Jesus, and provide excellent education. They are the future of the Christian School ministry in Togo as we eventually transfer all of the responsibility of administration and training into their hands. Needs: We need your prayers because only God can fulfill our vision, and we find Him faithful to accomplish beyond what we even imagine. We also need committed financial support to pay for the expenses of the Association of Schools (this includes paying salaries of the administrators and eventually covering all teacher seminar expenses). Throughout the year we hold special seminars for the Christian school teachers on a variety of topics like discipleship, instructional strategies, classroom discipline, new curriculum, and what it means to be a Christian in the classroom. Needs: The cost of a single seminar can be between $100 - $500 which pays for materials, meals and travel for the teachers. Additionally, we are looking for veteran teachers to come during the summer and add some much needed training. How do we train new teachers? When the Christian schools first started there were enough new teachers each year to hold a training school, but now we only need to train a few new teachers each year. This training can best be done through a mentorship with a veteran teacher and supplemental teaching seminars. Needs: The number of new teachers who will need training varies each year, but the training costs and living expenses for one new teacher amounts to only $80 per month for one year. 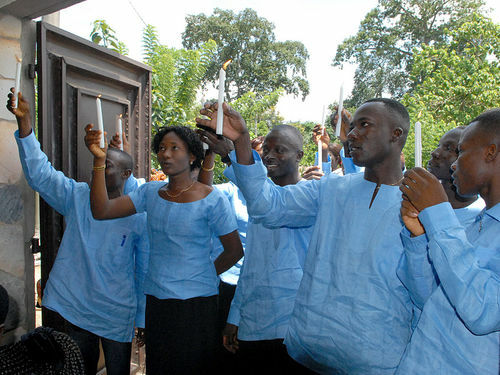 We started working with an association of church musicians in Kpalime. They are conducting a volunteer ministry of providing lessons and instruments to other churches who need assistance. Needs: They need your instruments that have been sitting in the closet. Guitars, keyboards, trumpets, trombones, baritones are welcome even if they are missing parts or not working. They also need funds to purchase or build music stands, repair and maintain instruments, and buy replacement parts and accessories like new guitar strings. $15 gets them packet with 3 sets of guitar strings and $20 pays for a music stand. If you are interested in giving financially toward any of these special projects please give on the ABWE website or write to: ABWE, P.O. Box 8585, Harrisburg, PA 17105. And if you have any questions or comments please feel free to contact us.